So this may not seem related to my usual Wednesday faith post but trust me I have a point. I promise. I have never been the girl who has needed a boyfriend. I’ve been single my whole life and mostly very comfortable and happy with it. I’ve always believed (and still do) that I don’t need a relationship to make me happy. Revel in your singleness! You are unique, beautiful and made just the way God made you! You don’t need anyone to make you feel a certain way. Dig deeper into the Word. Trying to study the bible more and pray more is not only a great way to take your mind off of being sad that you’re single but the better your relationship with God is the better your future relationship will be. Know (and remember through the hard times) that God has perfect timing and you just have to wait and serve. 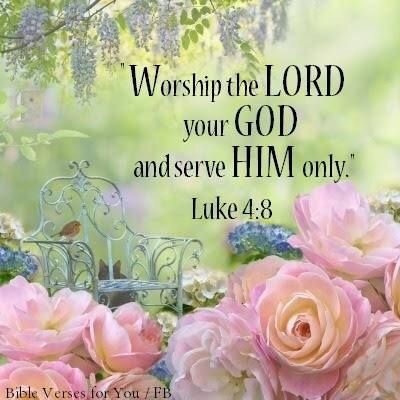 Serve God with all you have and he will provide.